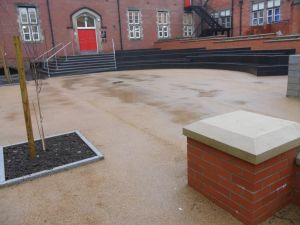 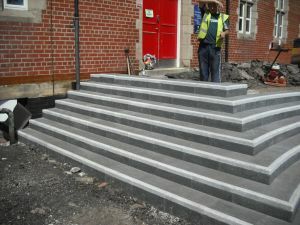 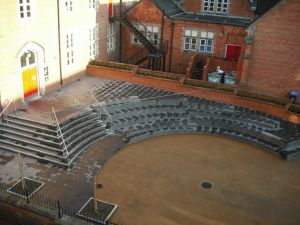 A school in Newcastle, Staffordshire wanted to create an outdoor area that could be used for both permanent event seating and part of the playground. 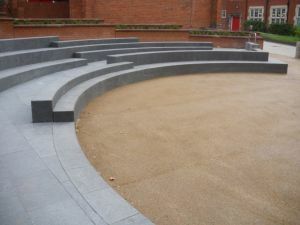 This amphitheatre was designed from solid granite. 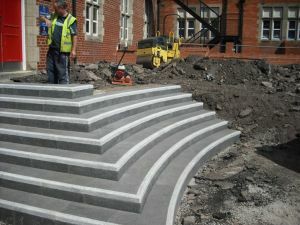 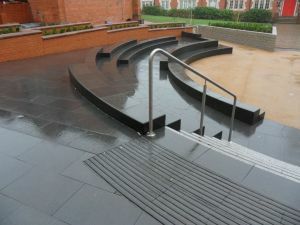 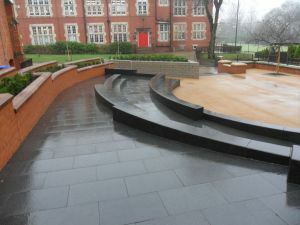 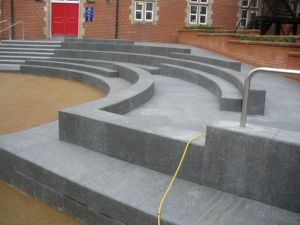 We manufactured the amphitheatre from G684 Flamed Granite.